What vlogs do I watch? How do you start a vlog? Vlogs have become very popular on YouTube and as content marketing tool. A Blog is a regularly updated website or web page, typically one run by an individual or small group, that is written in an informal or conversational style. A Vlog is a video blog or a vlog. Regularly posted informal or conversational stories using video instead of the written word. Marc Zuckerberg & Facebook predicted that in less than 5 years Facebook will be over 90% video content. 90+%. I’m just saying. Vlogger: creator of a vlog. Vlogging:The act of making a vlog. Vlogs are personal and documentary in nature and like blogs they are current and dynamic meaning they are always being updated and in the moment. 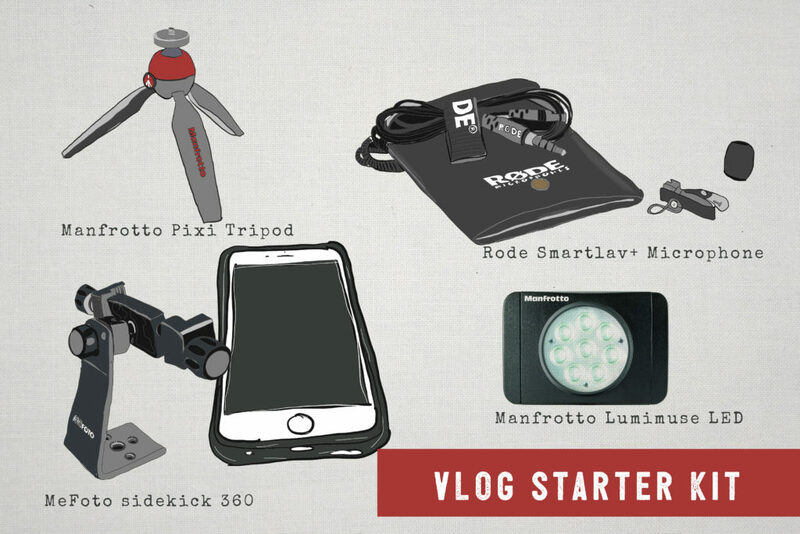 Vlogs have a behind the scenes and day in the life storytelling style. Capturing personal video footage and sharing it with others. Vlogs are uploaded to YouTube and other channels on a frequent and consistent schedule. Vlogs are built around community and audiences who tune in on a regular basis to follow the journey or life of the vlogger. Vlogging is hard work and requires talent. They’re not for everyone. Why do I watch vlogs? To be entertained, inspired creatively and to learn. I also only watch if I like the vlogger and they have skills. Vlogging builds relationships and networks. People will become more interested in your business: People are more interested in how things work than what the actual product or service is in most cases. Vlogging can make you more self-aware and confident and more creative, productive and establishes you as an authority and influencer. All essential ingredients for building a strong personal brand and business. So How Do You Start a Vlog? Start with a rough plan and determine what the nature of and determine what the nature of content is. Behind the scenes of your business or operations is a good place to start. 5–10 minutes is a good length of episode. Why do you want a vlog? What is your objective or goal? Do you want more clients or brand exposure, more people to listen to your podcast, or sign up for your newsletter? Do you think it will be fun and creative? I use Instagram Stories as my vlog and to build community. I would probably blog more permanently on YouTube but time is my deterrent. I need to work on other things before I spend time on vlogs. I am planning on releasing vlog-style videos soon.